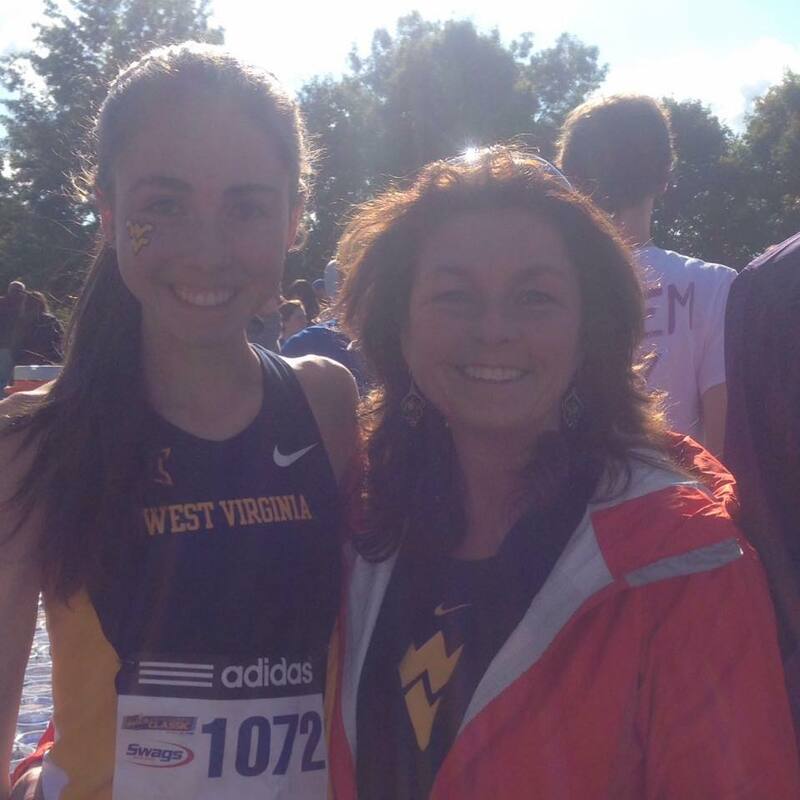 Kippens native Jillian Forsey is having a great cross-country season. 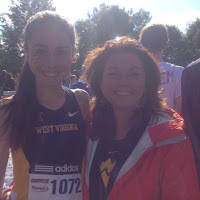 After three very strong early season performances, the 21 year-old University of West Virginia star finished second in the NCAA Big 12 Conference meet in Lubbock Texas last Saturday. 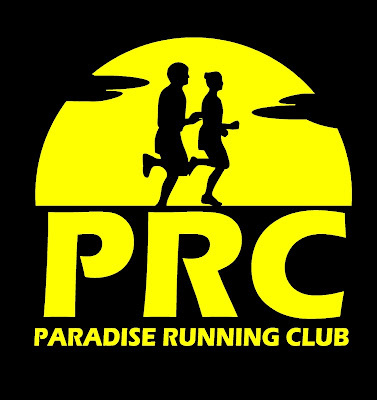 Starting cautiously over a challenging 6k course, Forsey stormed through the final two kms to finish in a time of 20 minutes 32.2 seconds, leading her team to a third place finish. The Telegram has named Jillian as this week's Athlete of the Week. Submitted by Ray Will. Pictured with proud mom Rosie Ryan.